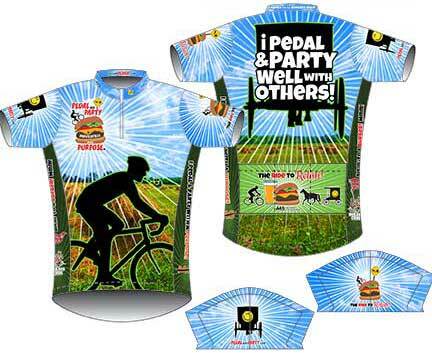 You Pedal and Party Well with Others! We have some jerseys left! But I do have a few in stock, so if you want one email me and I can see if I have your size! Click on the jersey images to see a larger view! I do NOT plan to place an order this year. If you want one email me and i will see if I have your size in stock. 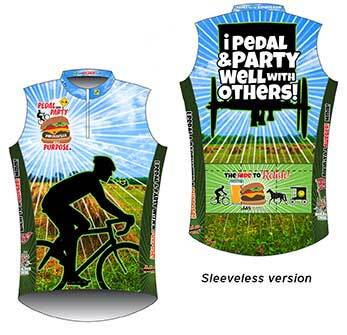 The cost of the jersey is $70 (plus tax). 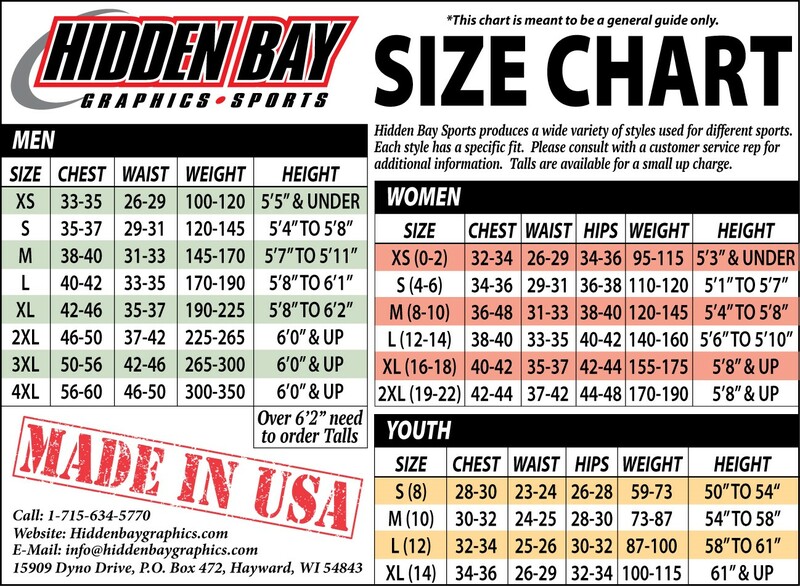 To determine your size, refer to this sizing chart. Please contact me before paying me. You can pay via Paypal or check! Before ordering via PayPal, read this: If you go below and order and pay via Paypal, it will charge you $5 for shipping. If you prefer to order via US mail, you can send me a check. Please email me at kay@kaylumdesign.com and I will give you the address to mail your check to!